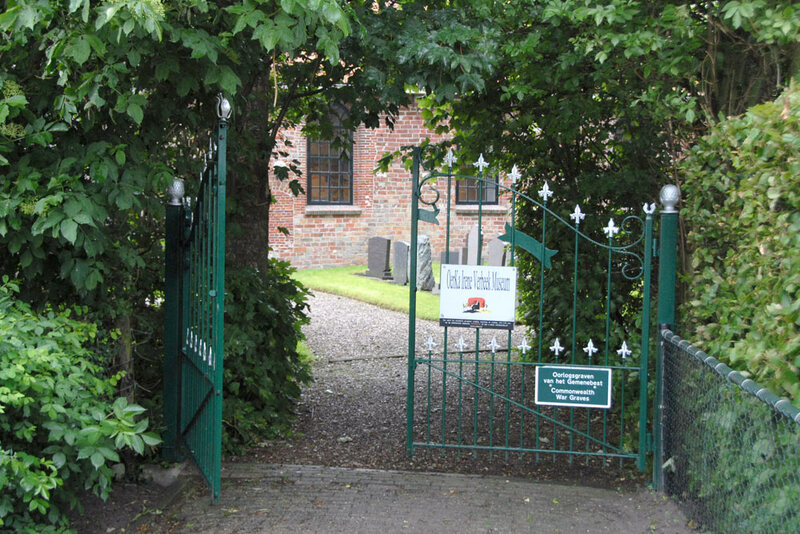 The Cemetery of the Protestant Church in Raard contains two Commonwealth War Graves. 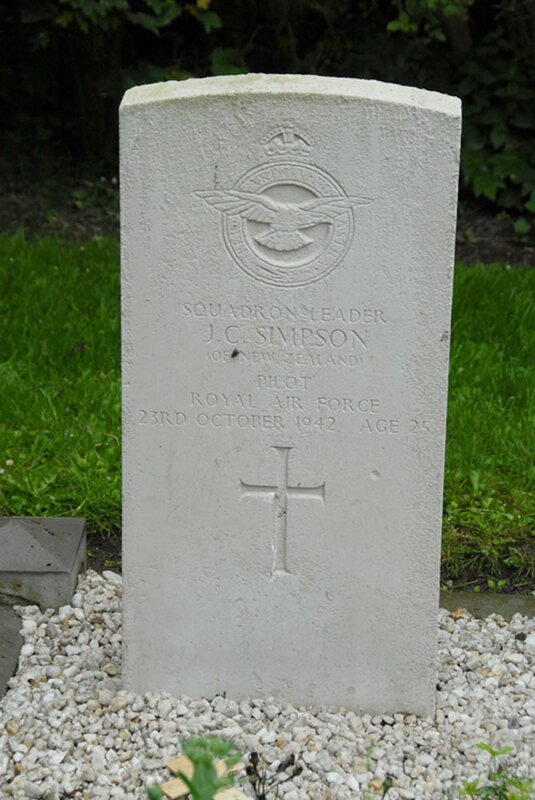 Both victims are from the Royal Air Force, 105 Squadron. 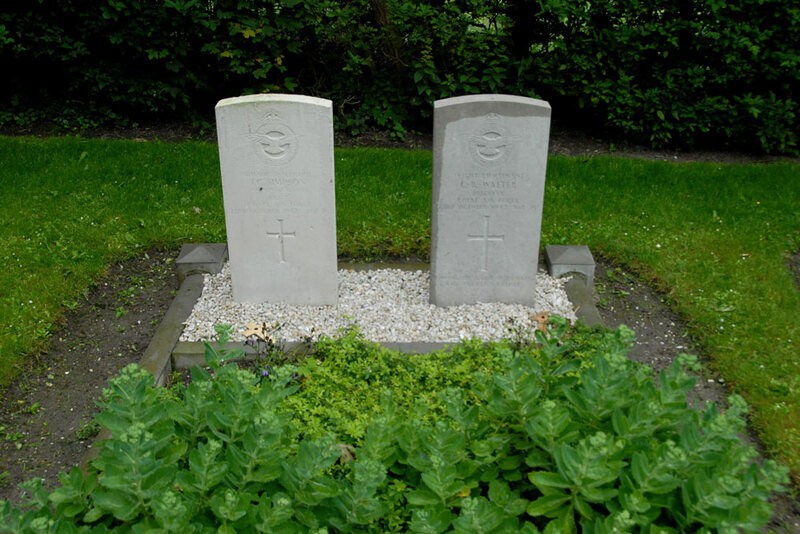 Both men were killed on 23-10-1942. On 23 October 1942 at 1253 departed from RAF Marham, the Mosquito DZ343 with the mission: a bombing raid over the Stork diesel works in Hengelo, the Netherlands. The Mosquito was probably hit by flak anti aircraft guns and crashed down burning at 0215 near Raard. 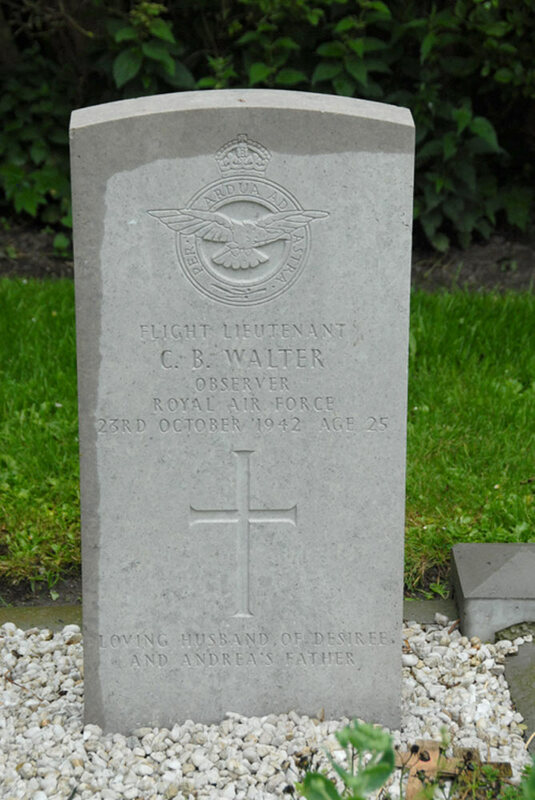 Both crew members died in the crash, they are both buried in this cemetery. 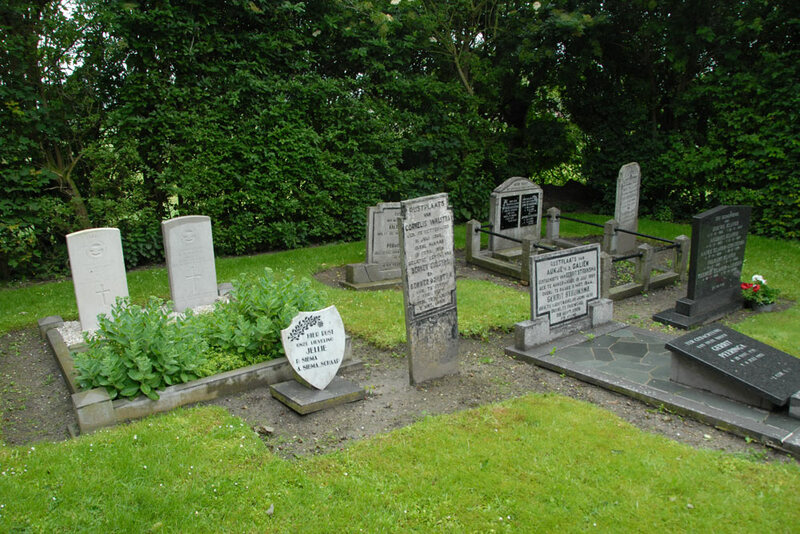 We like to add more information about the casualties buried in these graves. If you know more about these graves, please contact us.